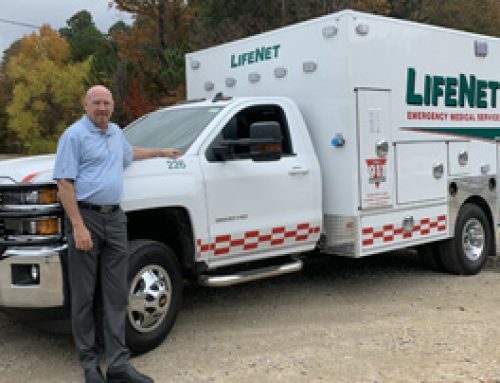 LifeNet in Payne County, Oklahoma, recently announced that paramedic Jeremy Wright had been selected to serve as the division’s new Clinical Services Manager (CSM). 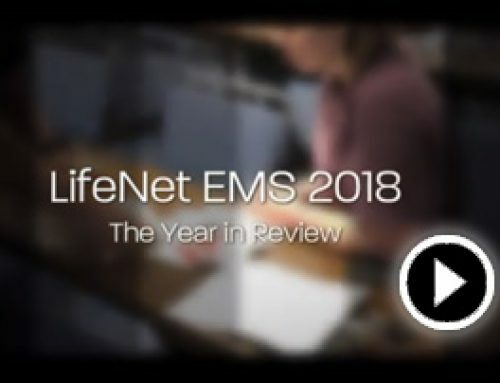 “The evaluators for the assessment process included several of LifeNet’s brightest clinical minds, and that group expressed confidence in Jeremy’s ability to do this job,” said Kelly McCauley, General Manager for LifeNet’s Payne County Division. Jeremy originally got into EMS while going to school to be a firefighter. “Initially, I did volunteer firework in Washington State, where I’m from. When I moved to Oklahoma, I thought I would become a firefighter. In order to be a firefighter in Oklahoma City, you had to be an EMT. 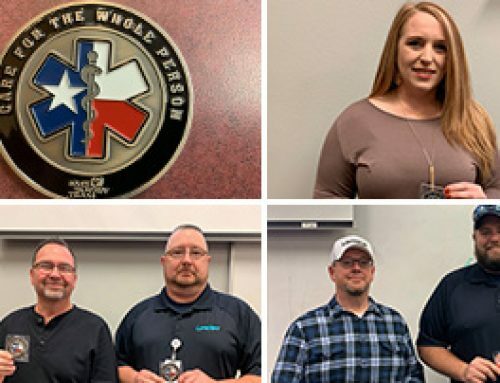 Being in EMT school, I found myself more interested in medicine than firefighting, and that prompted me to go to paramedic school,” Jeremy said. After EMT school, Jeremy went to work for Midwest Regional Medical Center’s hospital based ambulance service while he was going to paramedic school. In addition to running regular medical calls during his time there, Jeremy also experience helping the community through a few major natural disasters. 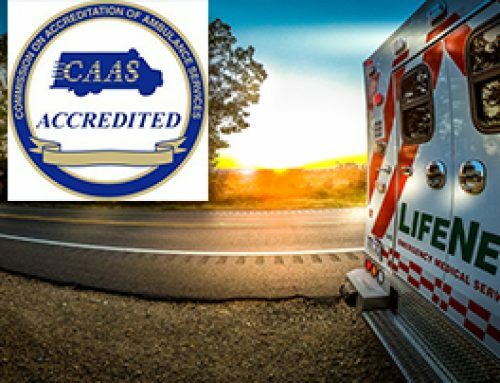 “It was a high call volume service area, where I started my paramedic career. On May 20th 2013, we were the responding agency for the devastating EF5 Moore Tornado. Then May 31st there was another tornado that was the largest tornado ever recorded on earth, but the Moore tornado was the most devastating in terms of human life,” Jeremy said. During paramedic school, Jeremy had the opportunity to study with LifeNet paramedic Blake Braden. 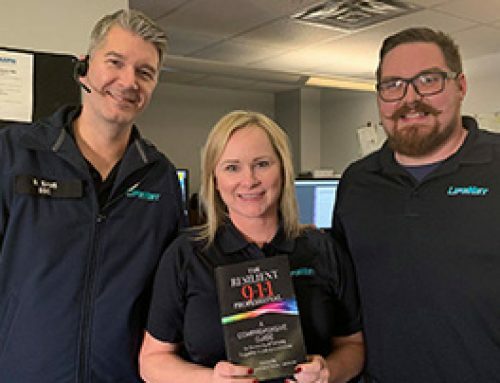 Later in his career, when he realized it was time for a change, that relationship helped spark Jeremy’s decision to look at a career at LifeNet. “I was looking for services with better schedules, and LifeNet popped up on my radar. When I interviewed, they had such an appealing schedule and benefits that I took the job over a higher paying hourly job,” Jeremy said. When the CSM position became vacant at LifeNet, Jeremy was originally hesitant to apply. As the CSM, Jeremy is responsible for quality assurance, employee training and development, and protocol development for LifeNet.